Get a $150 statement credit after you make at least $500 in purchases within 90 days of account opening. 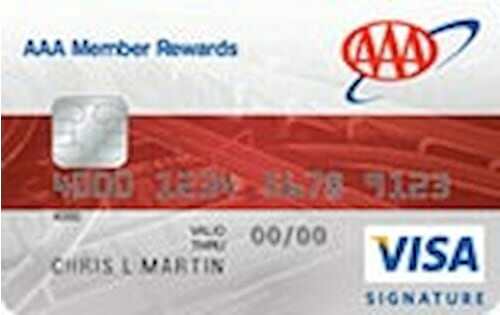 Earn 3 points per dollar on eligible travel and AAA purchases. Earn 2 points per dollar on gas, grocery store, wholesale club and drugstore purchases. 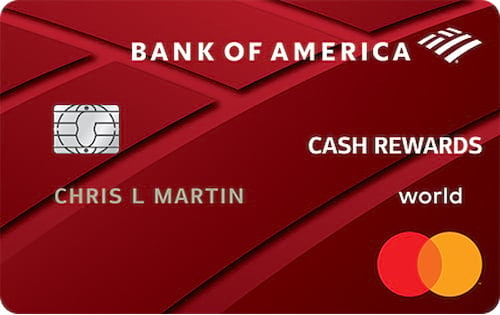 Earn 1 point per dollar on all other purchases made with the card with no limits. 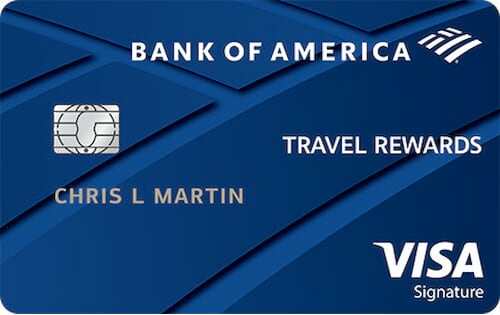 Redeem your points for 1% cash back, statement credits, gift cards, air travel, car rentals, hotel stays or AAA vouchers. 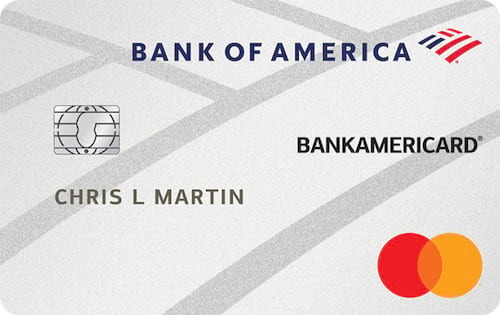 This card is open to new applications in limited locations.